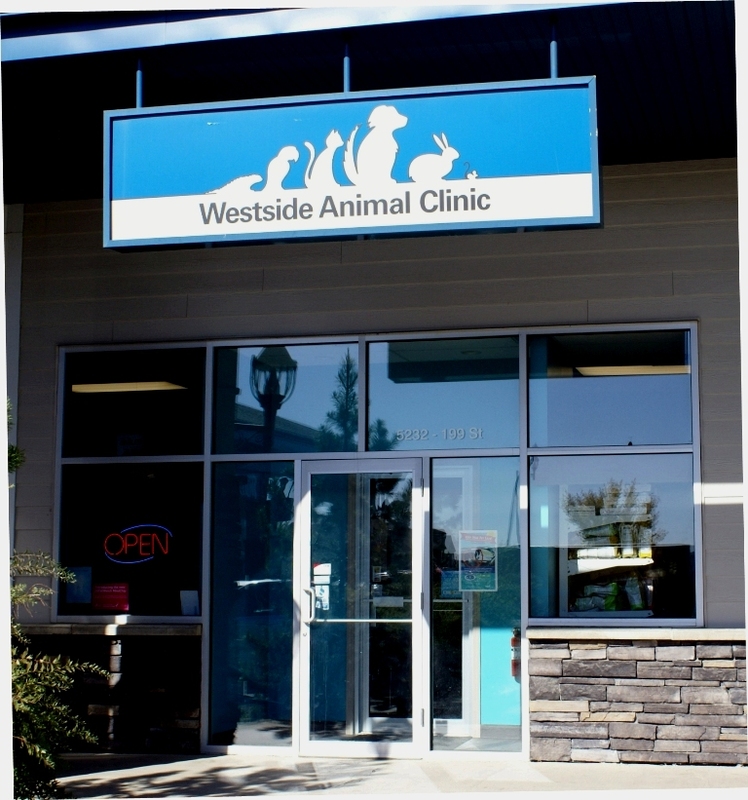 Welcome to Westside Animal Clinic!! 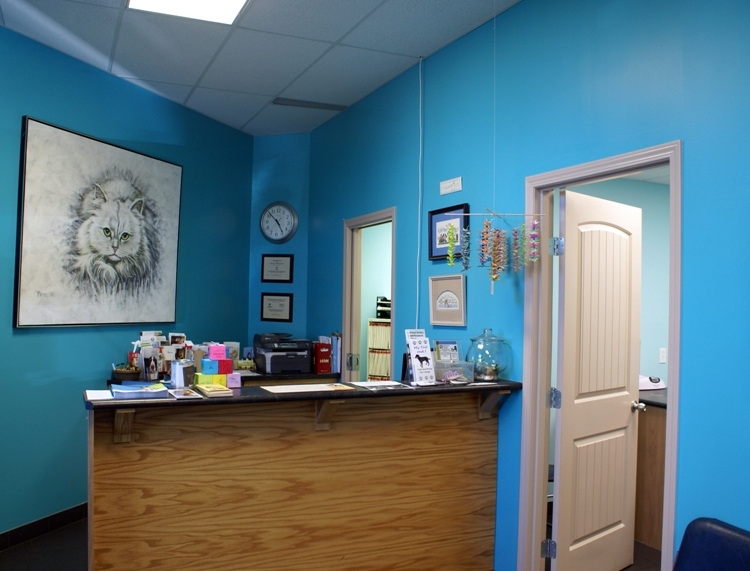 Typically there is a smiling receptionist behind our front counter, but she was the one taking the photos. This is our main examination room. 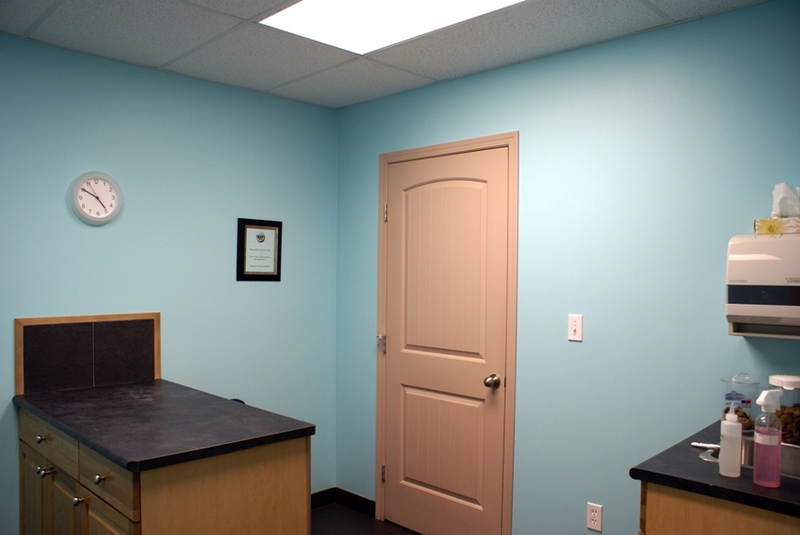 This is our secondary examination room. We will use this one when the main room is occupied or if you have a large dog that needs a little extra space. 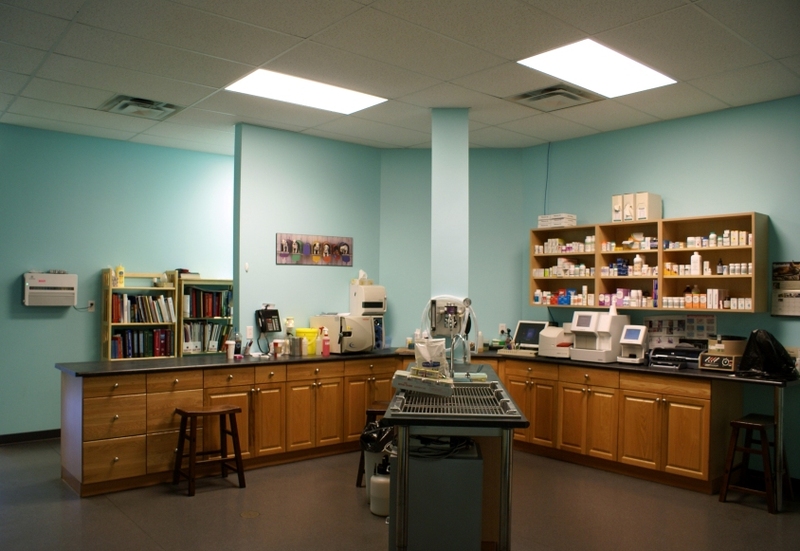 This is our back treatment area, plus pharmacy and diagnostic lab. 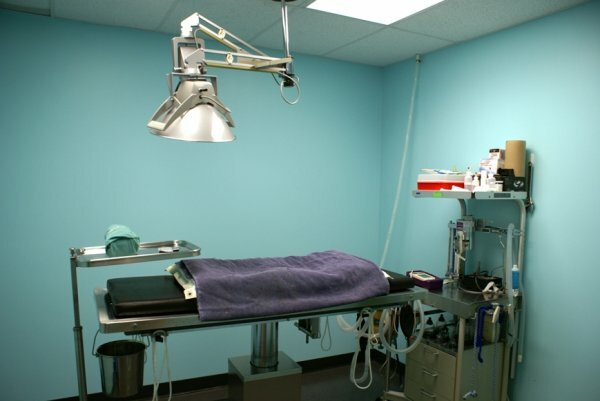 Our surgery suite, prepped and ready to go! This is our dog kennel room. Unfortunately the angle does not allow a view of the smaller kennels and the large runs at the same time. 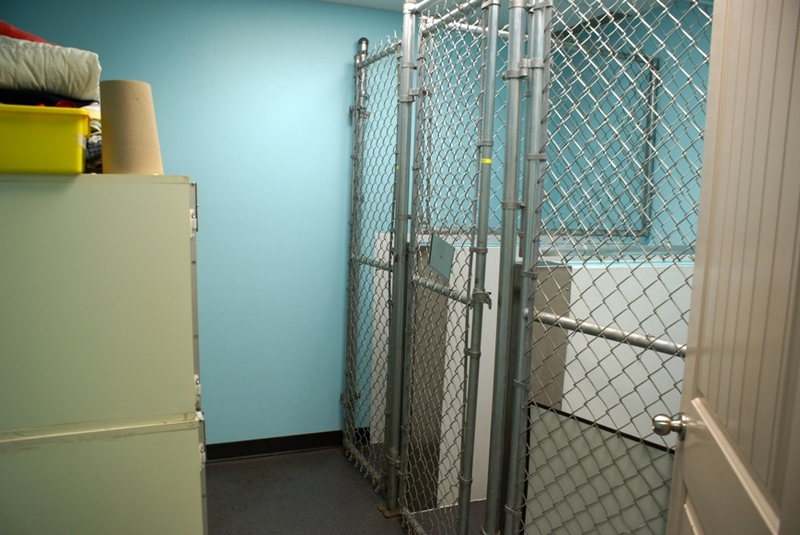 COMING, Photo of the Cat Kennel Room! 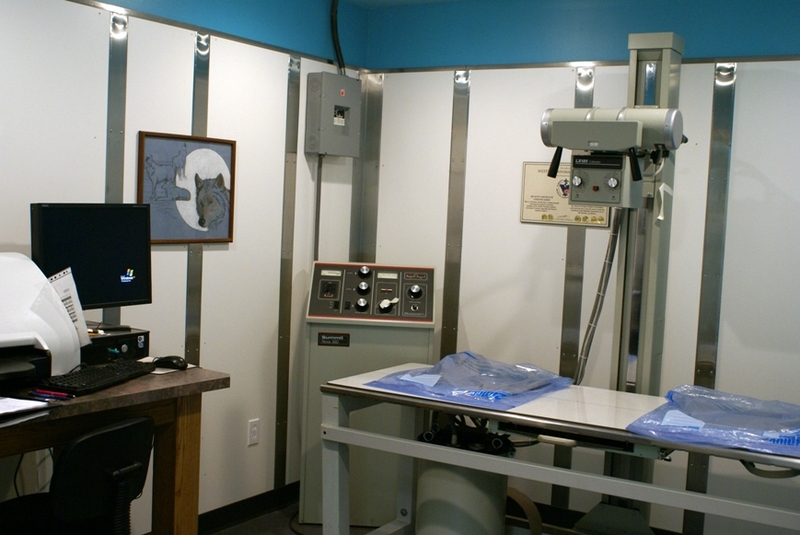 And our wonderful X-Ray room! We do digital radiography so no messy chemicals to deal with!